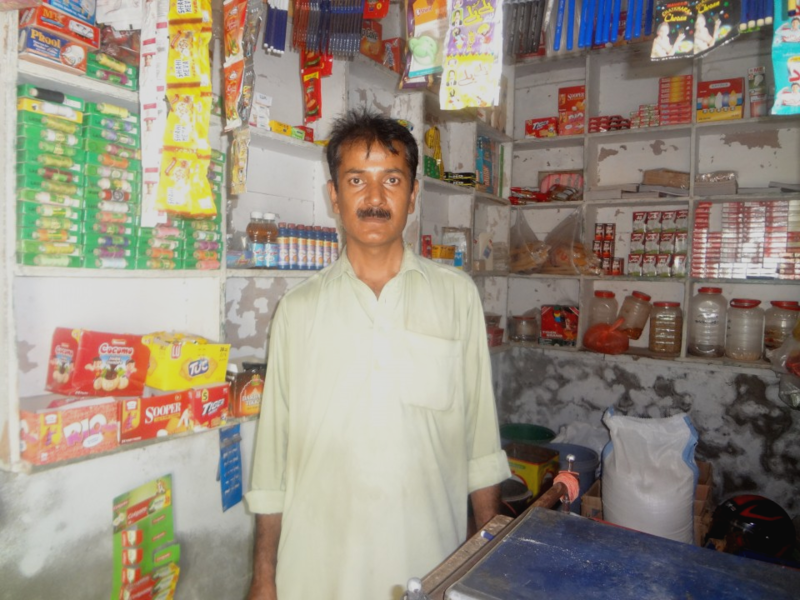 A contribution of ₨70,000 will help Mohammad Saleem expand his General store. 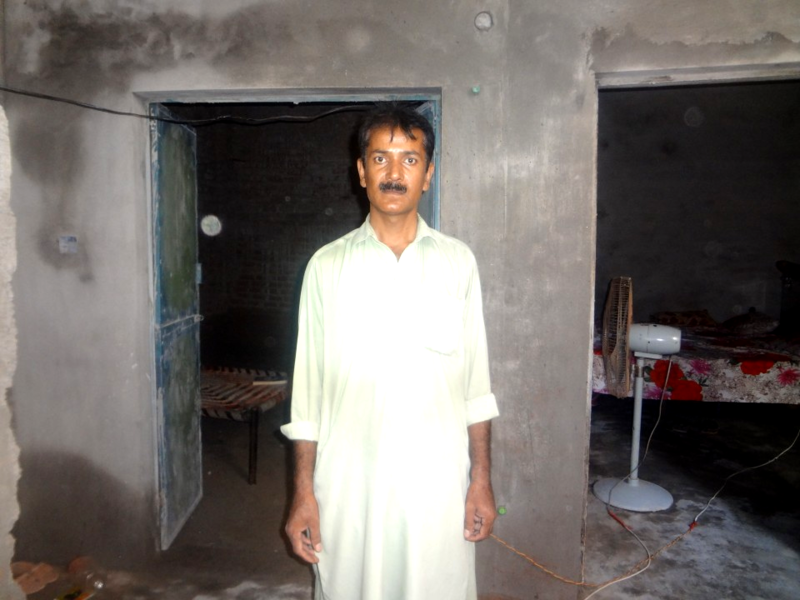 Muhammad Saleem has given 25 years of his life to labor work and after years and years of struggle, he finally ended up quitting because he was tired of not getting the pay back of the struggle that he had to go through every single day, the outcome that came out of it wasn't worth the effort that he was putting into it. Initially he ended up starting his own general store which is not big enough, he's been working in this store since 3 years but now he wants to dig deeper into it. He believes that the expansion of this store would bring him a quite favorable outcome and will solve all his financial dilemmas. This however is not possible if he keeps depending on his own finances. He has a huge family to take care of out of which only one of his son earns, one of his daughter is married and the other 3 children go to school. His wife does not contribute financially either. 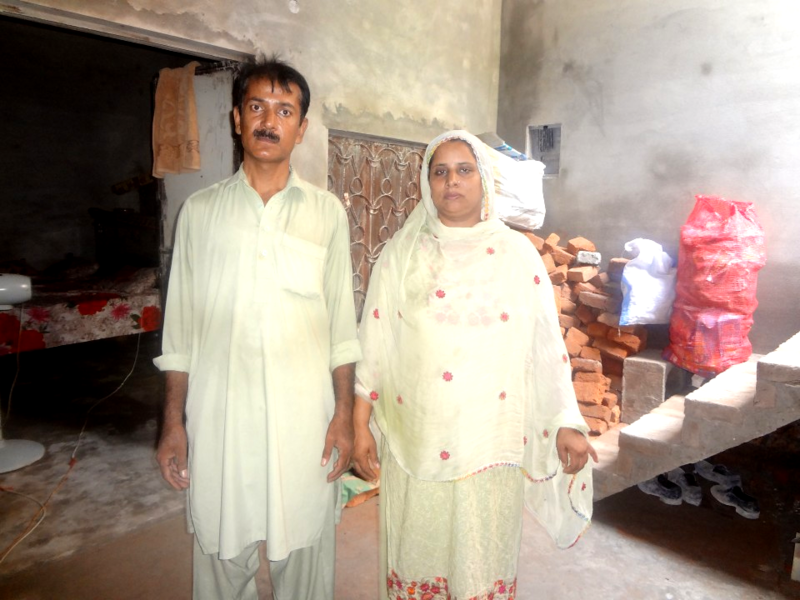 They belong to a rural area where they have a 2 bedroom cemented,dilapidated house with just a single washroom. 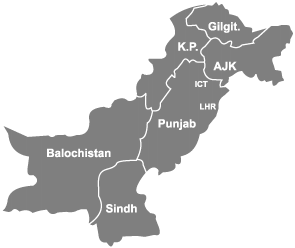 Then there are his day to day bills , school's fee , food supplies and responsibilities to deal with regarding his children, all these things leave behind nothing for him to utilize and work on the plan that he has regarding the expansion of the super store. We can help this small scale business to grow by donating and socially investing into it which will encourage all micro entrepreneurs to move forward and thrive for more prospects regarding growth. It will encourage a Micro Entrepreneur with dreams to grow further.